The Republic of Philippines is one of the top diving destinations in the world with over 7,000 islands and 27,000 sq km of coral reefs. It is one of the most biologically rich marine regions of the planet and has over 400 species of corals and 2000 species of fish and several important dive sites, wreckages and ruins can be found in the waters below these beautiful islands. 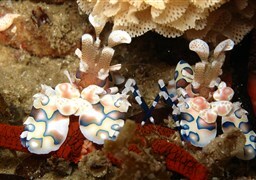 The archipelago is surrounded by the Pacific Ocean and the seas of South China, Sulu and Celebes. 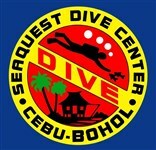 Diving in Philippines is also comparatively cheaper than in Australia and other nearby destinations. The water is calmer and there are many approved dive centers all over the dive regions with efficient instructors and equipments. 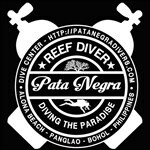 The Republic of Philippines is ideal for both experienced and novice divers and has several spectacular dive sites. 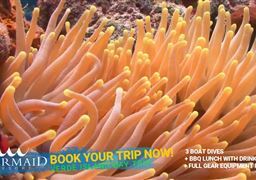 It also has excellent liveaboard facilities with night diving and snorkeling as well as a large variety of marine life to discover. 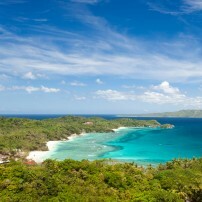 The waters around the islands generally have a uniform temperature ranging from 24 to 27 degree Celsius and hence diving is favourable throughout the year. 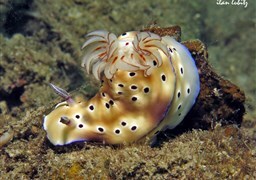 Ideally, it is from Novembre to May during the dry season that diving in Philippines is best experienced. Jun to October is the rainy season, there is at this time a constant possibility of a typhoon interrupting the trip. However, the summer season of May to October is also considered to be a good time for diving due to the warmer water temperatures. 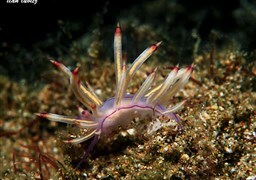 The sea is generally calm and has very little wind and the diving is extremely pleasant, especially in the summer months. 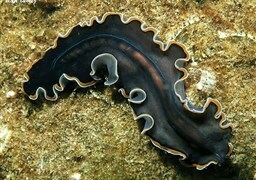 European divers who are used to mostly cold temperatures will find these waters very comfortable and almost liberating. 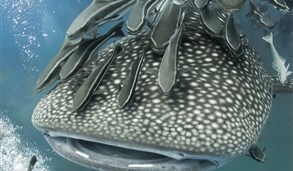 Whale sharks are visible in Donsol from November to April and in Oslob from March to May. Manta sightings are the best in Malapascua in September and December to February is the turtle mating season in the Palawan region. 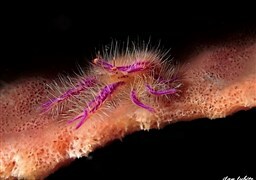 Being one of the premium dive destinations of the world, Philippines have several beautiful dive regions, well suited for the amateur as well as the professional diver. Average visibility here ranges from 15 to 25 meters, more in the winter months and lesser in the summer. 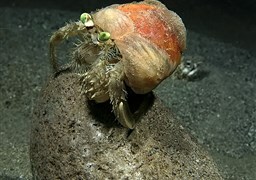 Shore diving, night diving, snorkeling, technical diving, rebreather diving and lake diving facilities are available here. 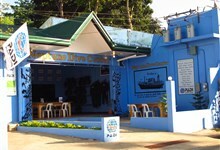 Liveaboards are highly developed and extremely popular in Apo Reef and Palawan. 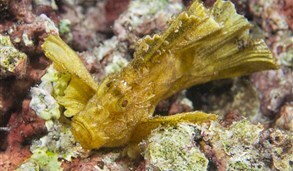 In fact, the World Heritage site of the Tubbataha Reef is only accessible by liveaboards from March to June. 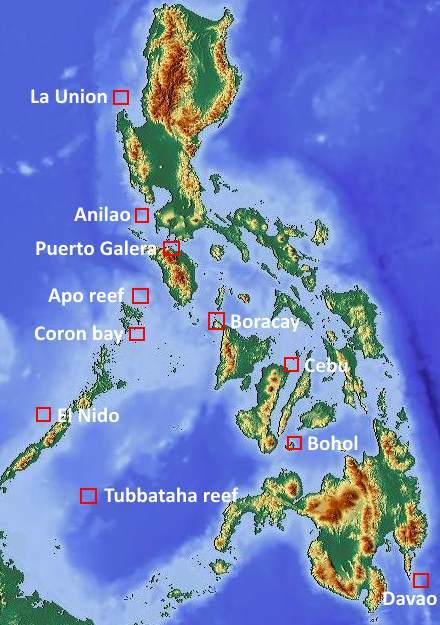 The following are some of the primary dive destinations in the Republic of Philippines. 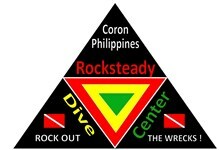 Coron is famous all over the world for its Second World War wreckages of the ten Japanese boats that sank here. The wrecks lie in shallow water and it presents a pristine natural picture in a perfect blend with the sinister ruins. 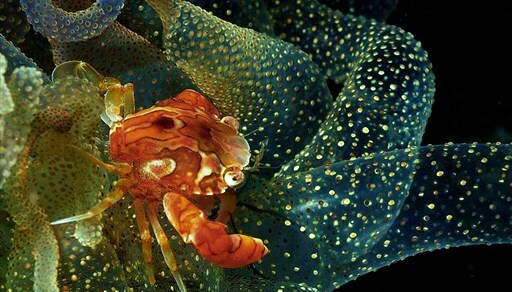 The Taiei Maru is the most popular dive site, located at a visibility range of 10-30 meters. 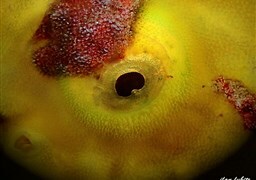 Strong currents help in the growth of the corals around here which mostly consists of cabbage corals. 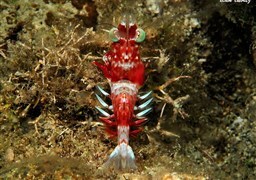 Species which can be spotted are lionfish, tangs, snappers, sweetlips and batfish. Malapascua has the wreck of Dona Marilyn, a passenger ship which sank over two decades ago. 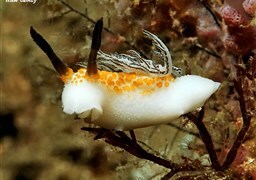 It is at a depth of over 20 meters and has gentle currents. 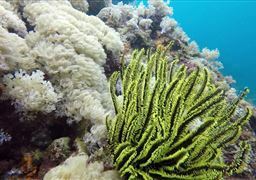 It is largely layered by black coral and is safe for amateur divers as well. 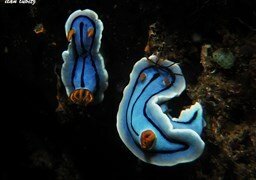 Apo Reef is the second largest reef system of the world after the Great Barrier Reef. 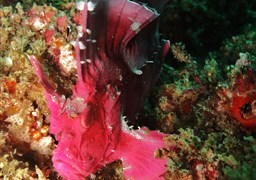 Tall rocky walls, coral sponges, rich marine life and huge seafans make it one of the best dive sites of the Philippines. 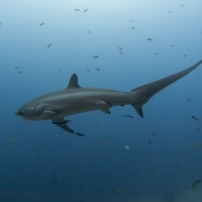 Species here are manta rays, snappers and white tip sharks. 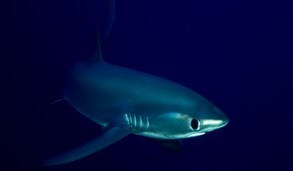 Tubbataha Reef National Park, a UNESCO World Heritage Site, is the most popular dive site in these islands. 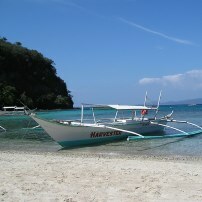 It is accessible only in the clear and warm weather of March to June by liveaboards from the Palawan Island. A vertical wall of coral reef over 100 meters along with the largest population of white tip reef sharks in Asia makes it one of the most beautiful and spectacular dive sites in the world. 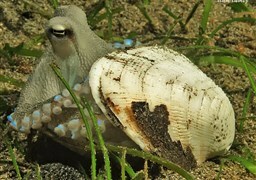 It is also the nesting ground for the endangered hawksbill and green turtles. 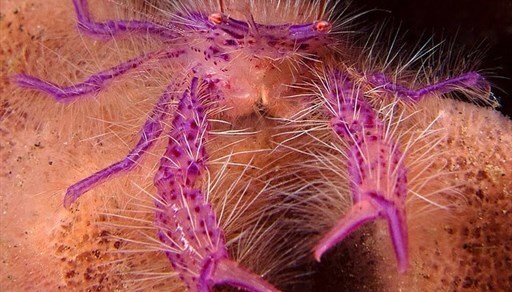 With over 2000 species of fish and 400 species of coral reefs, Philippines have a large diversity in marine life and the islands have recently been declared to be the epicenter of marine diversity. While reef manta rays can easily be spotted at the dive region of Ticao Island, spotted eagle rays can be seen in Dumaguete & Dauin and Apo Reef. Turtles are common in the Palawan, Bohol, Moalboal and Panglao Island regions where as sharks of different kinds like the white tip reef shark, grey reef shark, pelagic thresher shark, and whale shark can be spotted in many dive regions. 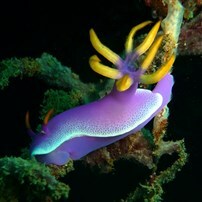 Other species that can be found in these waters are cat sharks, devil rays, blue spotted rays, moluccen seahorse, banded pipefish, white mushroom coral pipefish, whiskered pipefish, flamboyant cuttlefish, squid, starry sky octopus, white eyed moray eels, spot faced moray eels, dolphins, frogfish, batfish, lionfish, flutemouth fish, fingered dragonet, flounder fish, catfish and shrimps. 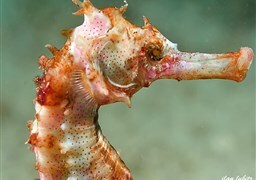 Hammerhead sharks are visible from January to April while ghost pipefish are visible from June to September. 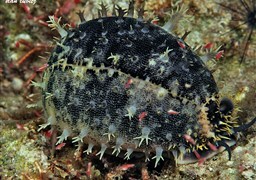 The world’s largest and tiniest shells, Tridacna Gigas and Pisidum can be both found here as well.